We all fancy ourselves as culinary whizzes but sometimes we need a little help. Why not learn from the best? Cookbooks make a great present and we have rounded up a list of the best cookbooks for #NationalWritingDay from the likes of Rick Stein, Tom Kitchin and more, to help up your game in the kitchen – now let’s just hope you’re invited round for dinner. Courgette, feta & mint fritters; crispy pomegranate-glazed lamb breast with yoghurt; chilli-roast cauliflower, if these dishes have your mouth watering (like ours) then the Oklava cookbook is “the one”. 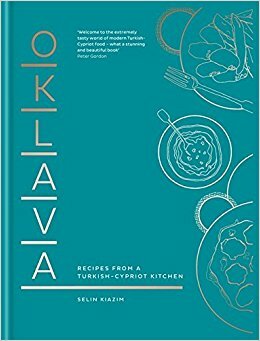 Full of beautifully illustrated Turkish/Cypriot recipes this book showcases the culinary delights of this area oh so well and it’s easy to follow too. It’s a big claim but we are certain this book will become a staple on your kitchen shelf, so make sure you grab it on #NationalWritingDay. You may hear Rick Stein and instantly think of his countless fish restaurants and passion for all things seafood, but his new cookbook is a little different. 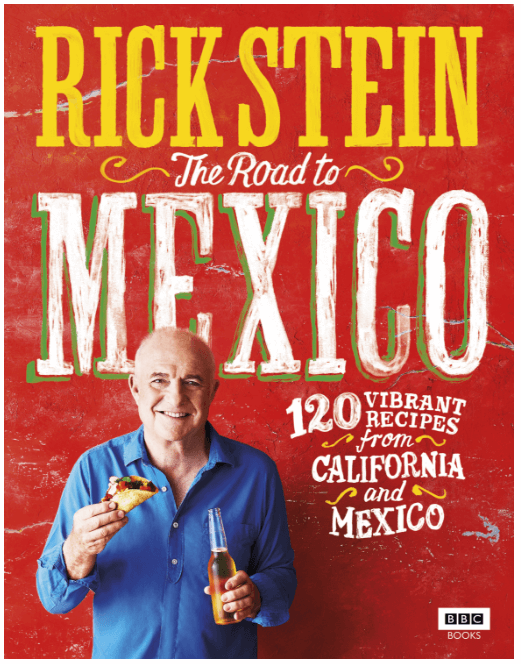 It may still be the depths of winter, but you can still recreate the good times in your kitchen with his new offering: Rick Stein’s: The Road to Mexico. Inspired by a journey he first took in the 1960s – starting in San Francisco to Oaxaca in the south of Mexico, this book will transport you back to the summer months. Full of vibrant recipes, anecdotes from people he met on his travels peppered with some travel tips for the avid explorer amongst us. 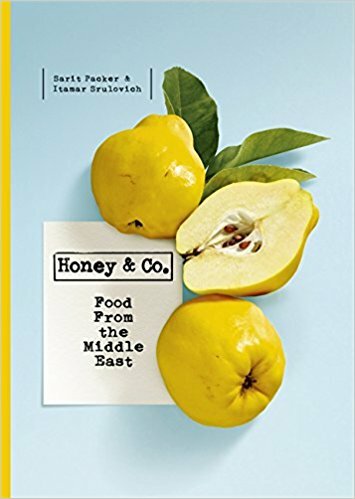 Named Food Book of the Year by the Sunday Times (UK) in 2015, we couldn’t have a list of top cookbooks without including Honey & Co. This book is sure to stand the test of time, with Middle Eastern recipes inspired by the food served in the restaurant. Packed with fresh fruit & vegetable dishes, old-fashioned stews, falafel, and smoky lamb, the food is delicious, imaginative and complete with well-told stories. Be it a treat for you or a gift, this cookbook lets you enjoy a little piece of Honey at home. It’s all about the skill with this one. 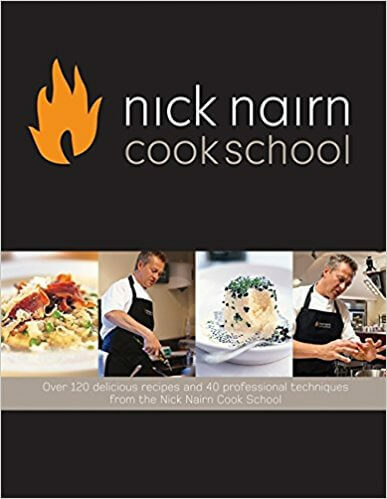 At the Nick Nairn Cook School, the experts have been there, done that, and have the cookbook to help you from making any mistakes. Every element of basic cookery is explained in detail, nicely followed by delicious dishes where you can put your newfound skills to use. Which is the best cookbook for #NationalWritingDay you ask? There are many in the running, and Tom Kitchin proves it’s game on with his latest offering. 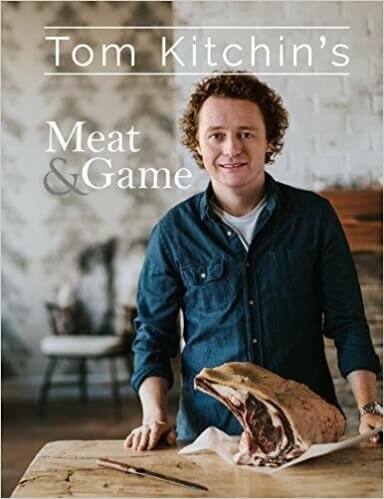 As one of Scotland’s favourite chefs, Tom turns his attention towards meat and game with his new book. You’ll learn about how to get the most out of partridge and venison dishes as well as gaining some handy tips on creating delicious salads and scrumptious roasts. With every recipe there comes a new way to treat much-loved classics, make sure this one is on your list this #NationalWritingDay. with the ResDiary Now app.